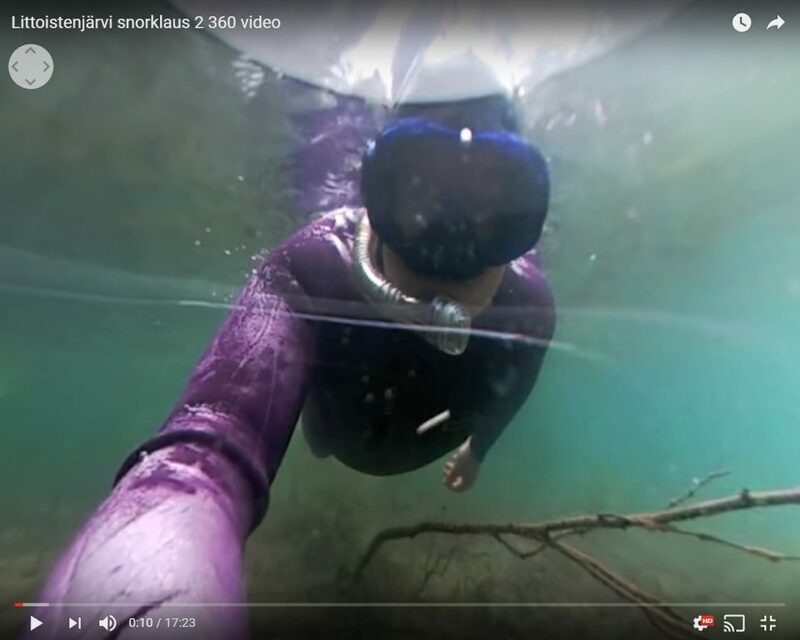 Underwater housings for 360 cameras can be expensive and/or hard to find. 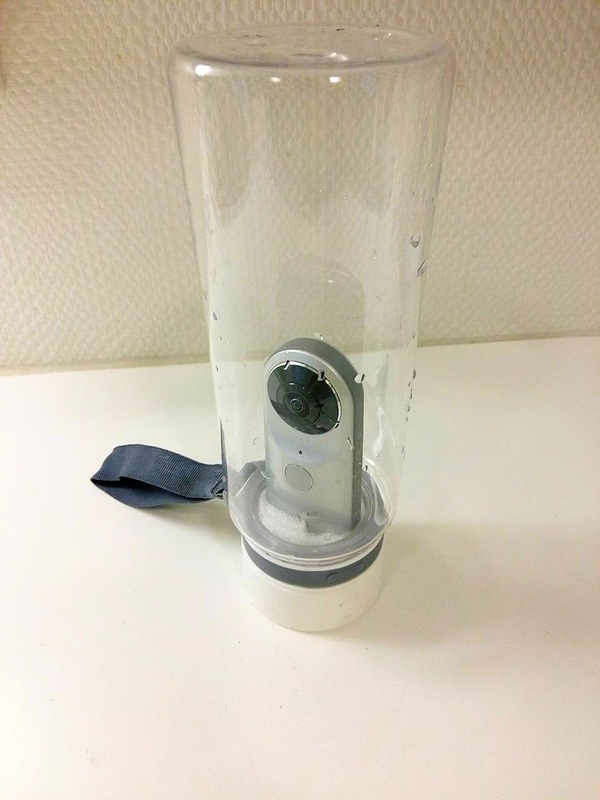 However, reader Kimmo Kiiveri shared this ultra low cost DIY underwater housing for 360 cameras, and his housing is immune from refraction. Kimmo was looking for an underwater housing and it occurred to him to use a plastic water bottle. 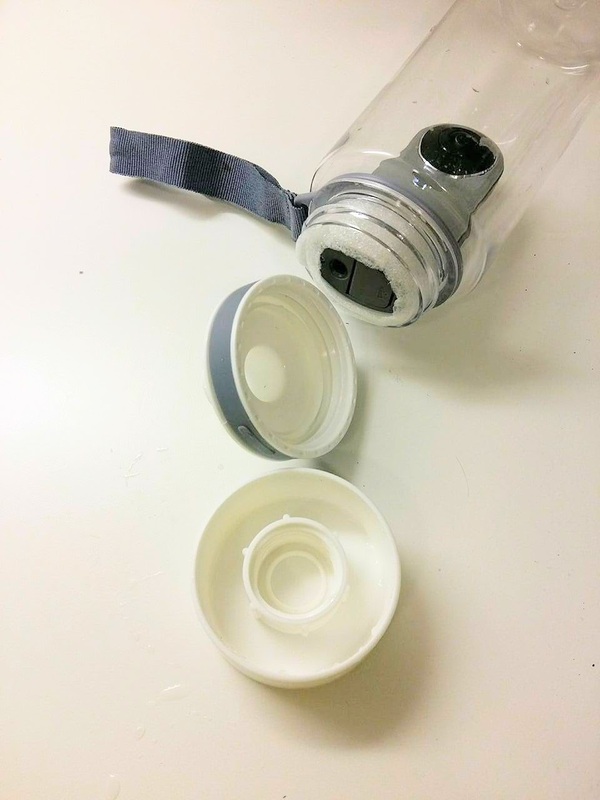 “I thought that the bottle keeps the water inside so why not the other way round.” And that’s exactly what he did — check it out! Thank you very much again to Kimmo Kiiveri for sharing this technique and these videos! You can check out his YouTube channel here!